Zipper, with a frankly improveable look, although it probably is the best hazy I have tried. By its side, Bellini Vice, atractive and nice. An element, the label, that in some cases is very well integrated with the container, playing with the color of the can to create a uniform image. Most of the time, these well-made attachments are just a simple piece of thin plastic, which create a very acceptable fiction that nothing has changed. Surely many consumers will not have noticed they were not drinking from a strictly standard can. 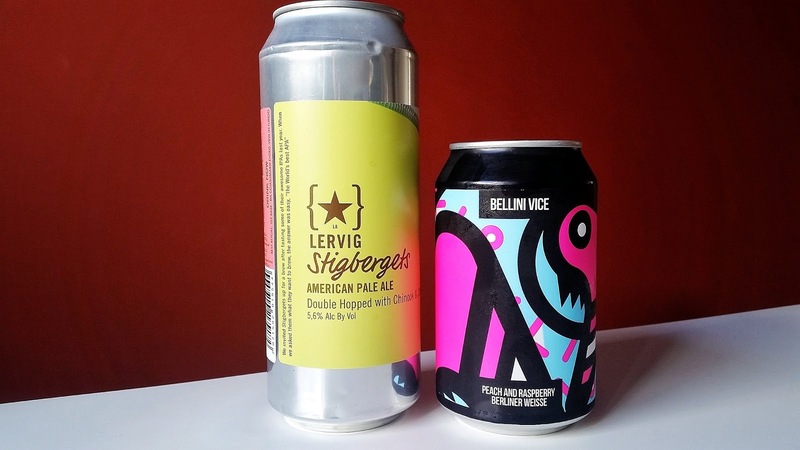 But then there are some precarious integrations, mostly represented by cans with labels like those that could be glued to a bottle according to the standard of presentation, which give a beer a look with different degrees of amateurism -or outrageous shabbiness- depending on each case. 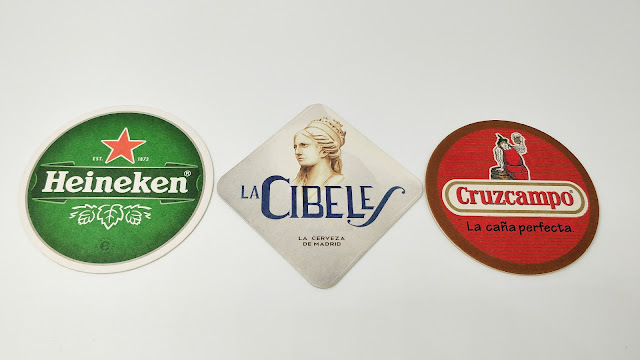 A blessing for label collectors; an attack against beer dignity. Believe me, today everything is logged and can be easily pulled from any library, even for less widespread things: the civilization of the future will devastatingly disapprove such occurrence, showing no mercy for those responsible. I can only think of a mitigating circumstance: it is a real pain to find cans in certain markets -such as ours-, even more for small orders. Maybe, for now, some could be exonerated.